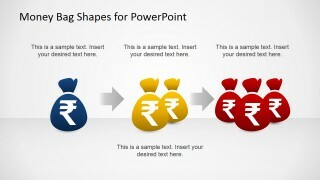 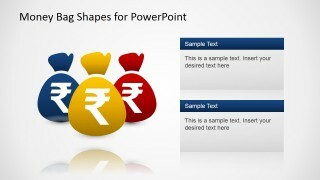 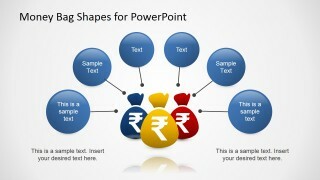 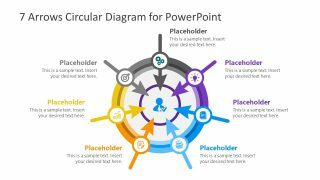 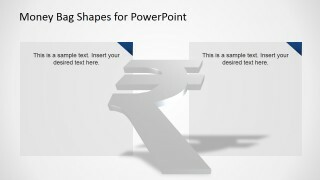 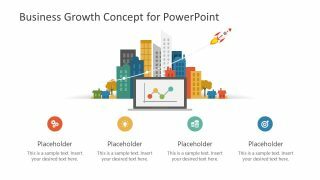 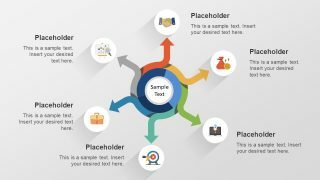 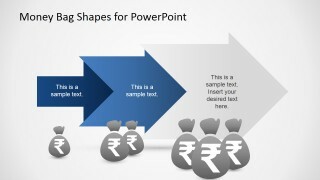 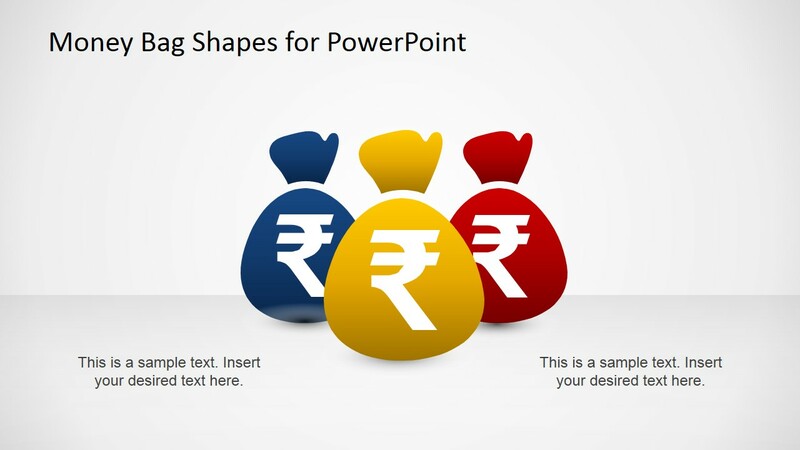 Money Bags with Indian Rupee PowerPoint Template – Create professional presentations using the money concept decorated with the Indian Rupee Currency Symbol. 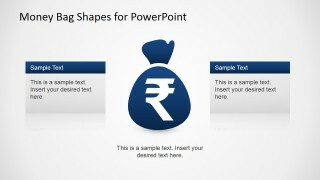 Each of the shapes are 100% editable, allowing the user to fully customize their appearance. 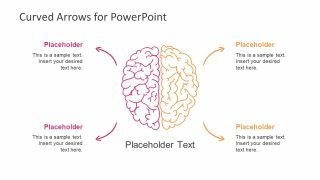 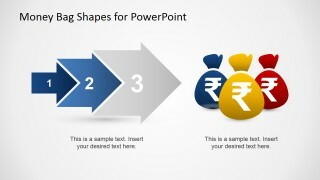 The currency symbols can be replaced or used in existing presentations, without losing visual quality.